gold finger Manufacturer of printed circuit boards (PCB). Production, quick turn & prototype printed circuit boards. Single sided, double sided & multi layer printed circuit boards. Single sided up to 20 layer multilayers. PCB's with lines & spacing down to 3mils. All boards can be made to RoHS. 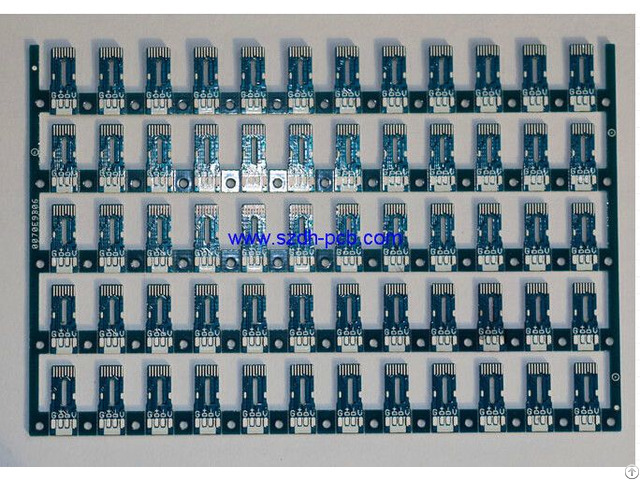 Posted By: Shenzhen Dihe Electronic Co., Ltd.
Business Description: Printed Circuit Board(PCB) manufacturer in China, focusing on multilayer PCB, high precision PCB, fast PCB and middle-small batch PCB with multi-species, small batches, short delivery time and high level. Our factory is with ISO9001, UL and ROHS certified. All materials used are environmentally friendly and lead free. We have advanced manufacturing equipments and skillful production and technical team staff. Which make us better and better. 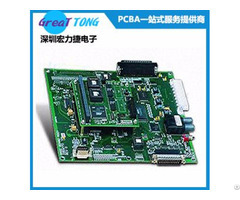 Now we can make PCB up to 20 layers, the Min. mechanical drill hole is 0.15mm, the Min. laser drill hole is 0.075mm, the min. circuit width/ spacing is 0.0635mm/0.0635mm(2.5/2.5mil).